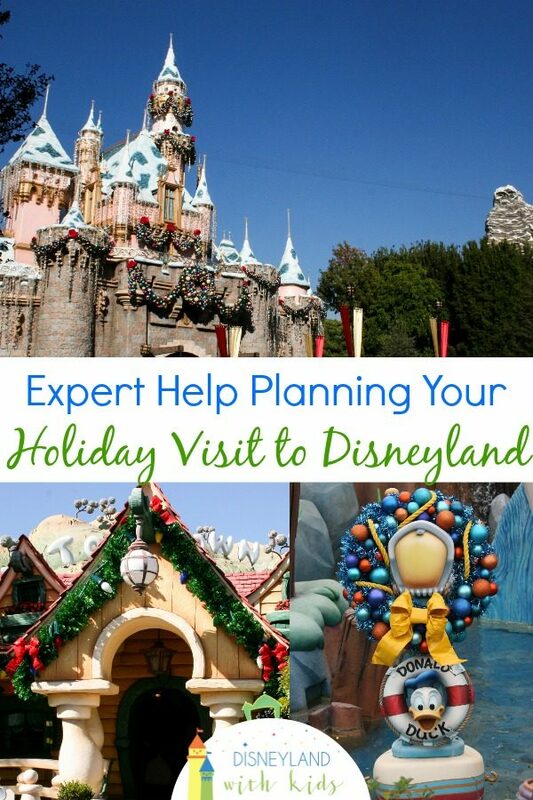 Planning a vacation to Disneyland Resort this holiday season? We love that the Disneyland with Kids Facebook Group has so many amazing members, but sometimes you want to make sure YOUR questions are seen and answered by our founders and experts. Moms who have been there, researched, and really put to test how to make the most of your park visit. The holidays is an amazing time to visit, but can also be overwhelming. 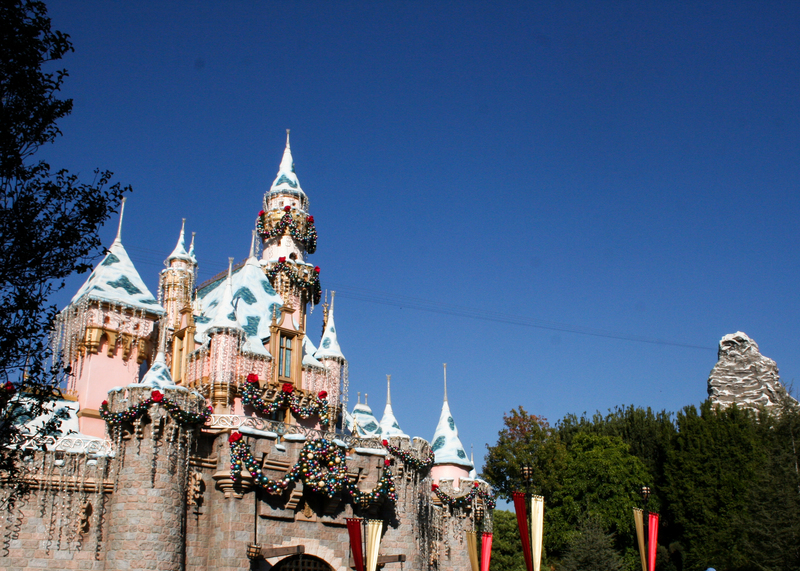 Holiday offerings, winter break crowds, and varying park hours can leave some guests scratching their heads. We are excited to offer a brand new service. For our members who are traveling to Disneyland Resort between November 9th 2018 and January 5th 2019, we are creating an exclusive group, with limited number of members, that will allow you to get personalized answers, itinerary suggestions, exclusive freebies and more! The group will launch August 15th via Facebook, so please be sure to use the email attached to your Facebook account when purchasing. You will be sent an invitation to join via that email address at that time. Spots are limited so be sure to sign up today. We are excited to offer a brand new service. 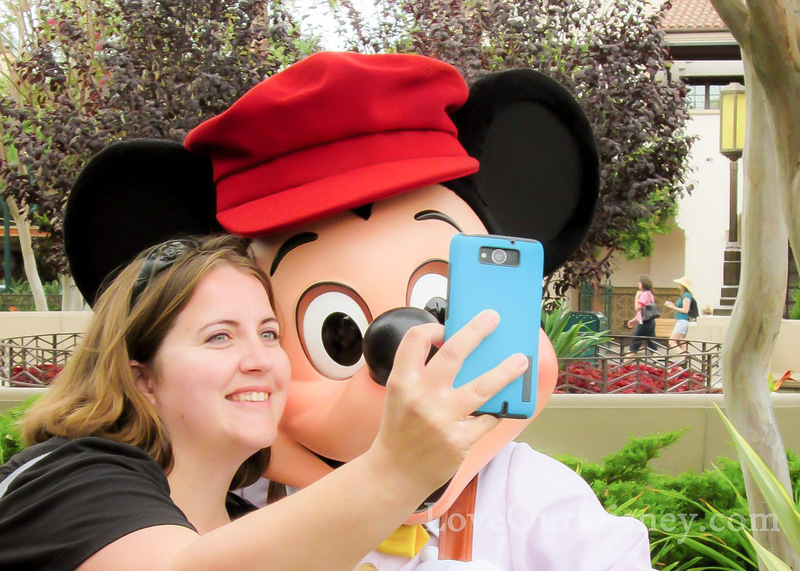 For our members who are traveling to Disneyland Resort between November 9th 2018 and January 5th 2019, we are creating a exclusive group, with limited number of members, that will allow you to get personalized answers, itinerary suggestions, exclusive freebies and more! The group will launch via Facebook, so please be sure to note the email attached to your Facebook account. You will be sent an invitation to join via email. On August 15th, we will open the group and invite those who have purchased membership at that time. Members will be asked to fill out a google form with their trip dates, number of people in party, and asking questions that will help us in supporting your trip planning needs. You will also be able to add another adult from your travel party (they must be traveling with you) to the group at no additional cost. Once you are added, we have a document of free printables that you can access to help in your travel planning. Then, the group is yours. We will have posts to help guide some travel planning, but we will also be there to answer all of your questions. 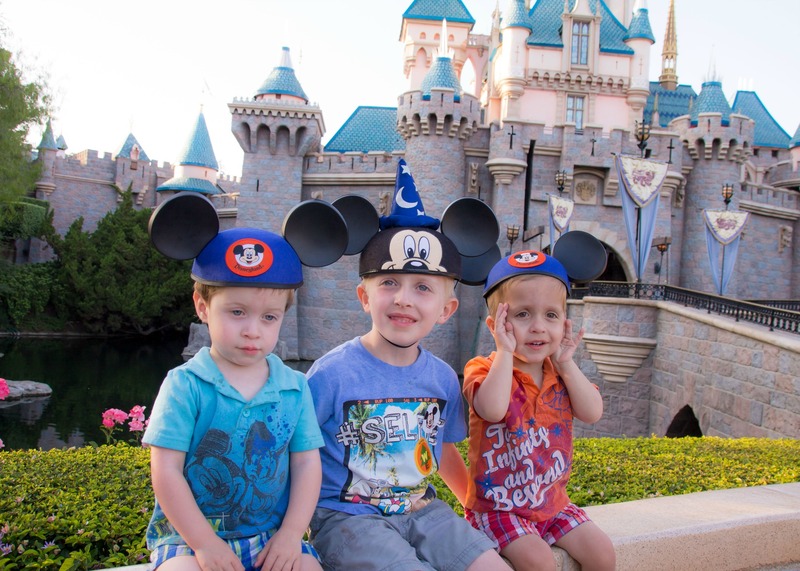 Wondering which rides to hit up first when you have a Star Wars fan, and a toddler? We can help. Want us to help you plan out how to best utilize the DAS, MaxPass, and Rider Switch with your given travelers. We got your back! 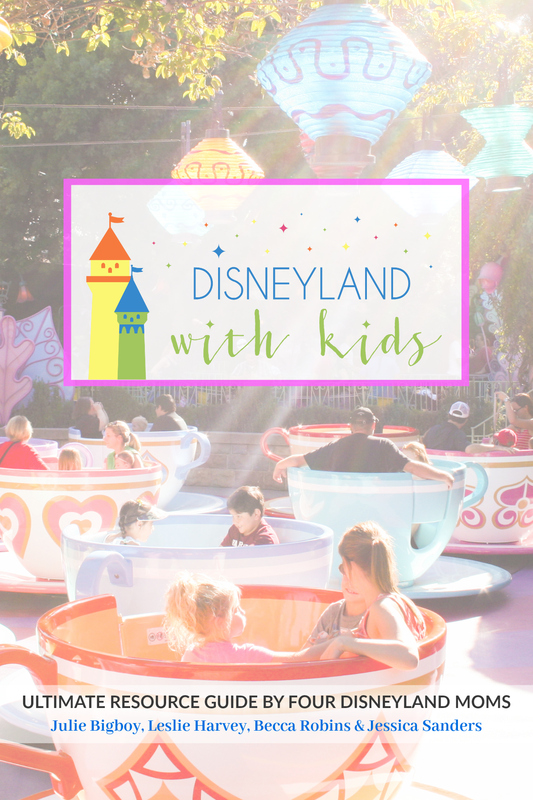 Want to know the best place to meet Santa, which character meal to choose based on your kids favorite characters but picky eating, or even a general park plan? We can help! Yes. An invite was sent via Facebook, but it looks like there has been trouble with them going through (it was sent on the 23rd since I was traveling). I just emailed you the link to join. Please let me know if you don’t receive it.